Nvidia has obviously kept the title of the presentation vague, so we still don’t know if the new GPU will be called the GTX 1180 or GTX 2080, or what architecture it will use. 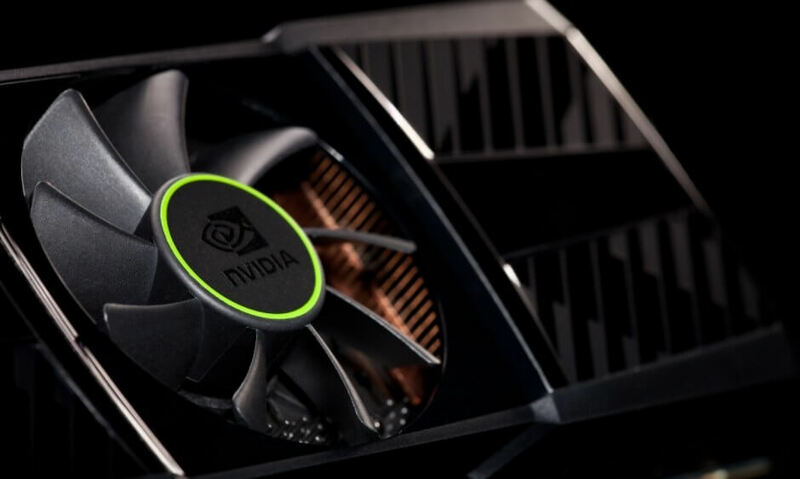 Back in May, it was reported that Nvidia would launch the Founders Edition of its upcoming GPU in July, with the third-party cards arriving in August or September. This might still be the case, with Oberman’s talk possibly revolving around the already released cards and perhaps some upcoming next-gen GPUs. In addition to Nvidia’s presentation, AMD will give a talk called "Delivering a new level of Visual Performance in an SoC - AMD Raven Ridge APU." Intel, meanwhile, will present “Intel's High Performance Graphics solutions in thin and light mobile form factors" and "Next Generation Intel Xeon(R) Scalable processor: Cascade Lake," among others. The Hot Chips Symposium takes place from August 19 to August 21 at the Flint Center for the Performing Arts in Cupertino, California.